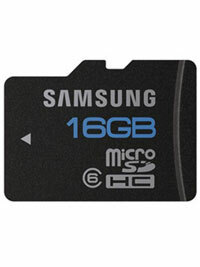 Capture more photos, record more HD videos and play more music on your mobile phone. 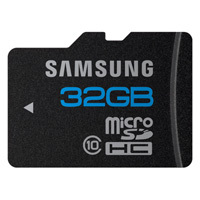 Get the most out of your mobile phone or tablet with reliable SanDisk® microSD and microSDHC memory cards. 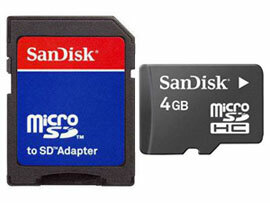 Capture more photos, record more HD† videos and play more music on your mobile phone with reliable SanDisk® microSD™ and microSDHC™ memory cards. By adding more memory to your mobile phone, you can transport and store more photos, HD† videos and music - so you can get the most out of your mobile phone. 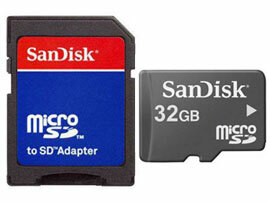 Do more with SanDisk mobile memory cards.